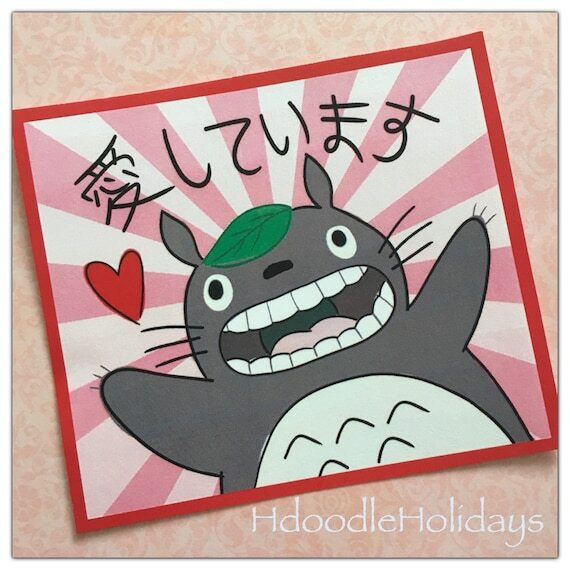 Can you imagine anything nicer on February 14 than getting a Studio Ghibli Valentine gift? 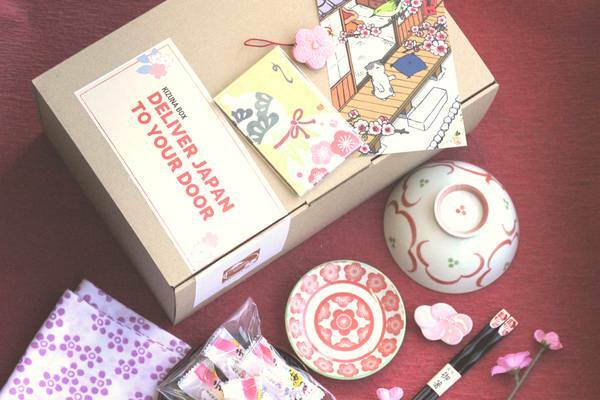 Sweet, thoughtful… all the happy feelings!!! 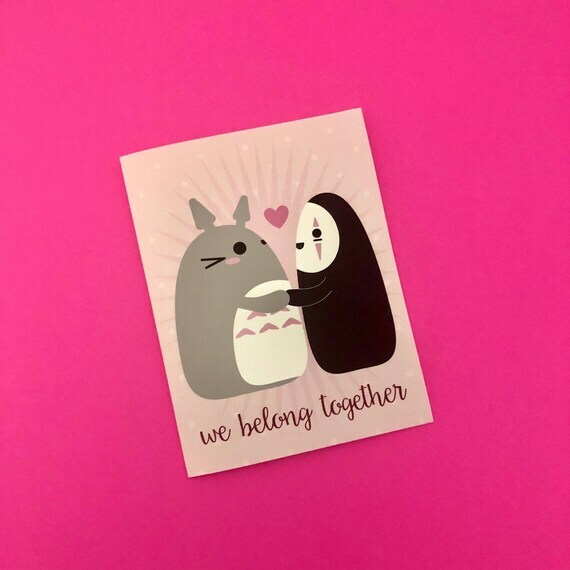 Luckily, there are loads of wonderful things to choose from … Studio Ghibli Valentine Cards, Studio Ghibli Jewelry, posters, pins, plushies… and so much more! 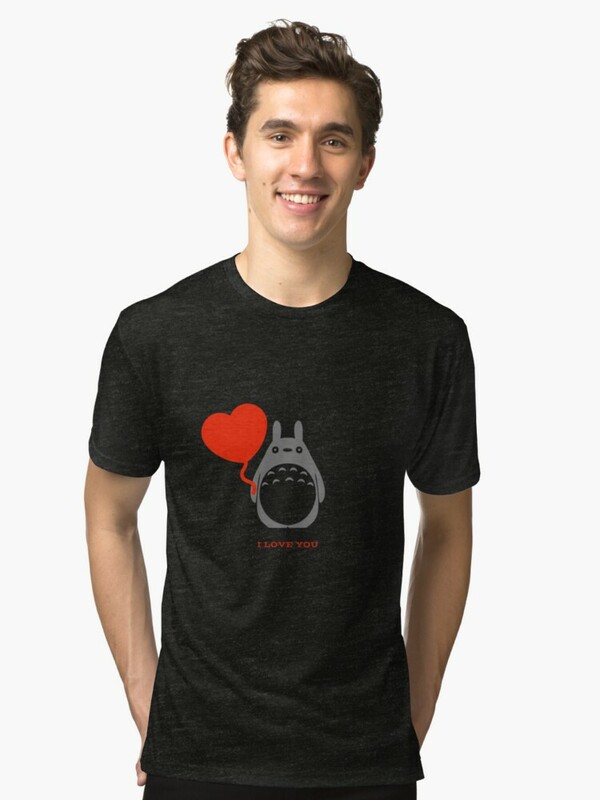 Find that perfect something for your special Valentine! (or maybe just Treat Yourself!). There is something here for every budget! 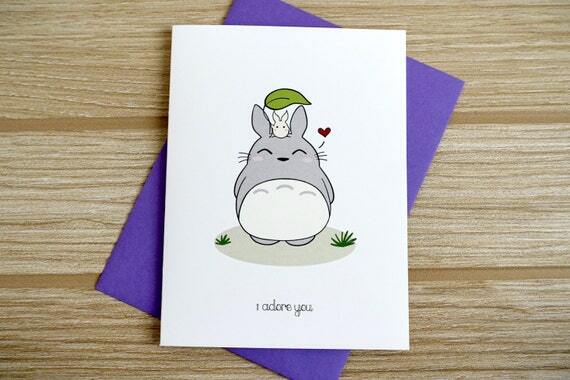 So you are sure to find that perfect thing to make you significant other’s heart laugh! 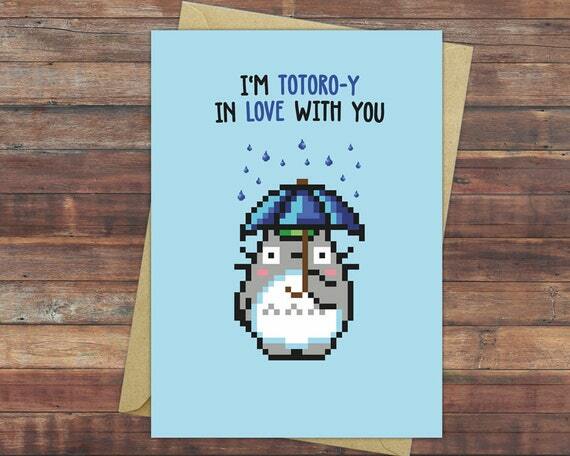 Sometimes it’s hard to express that perfect sentiment…. finding the right words that express just how you feel. 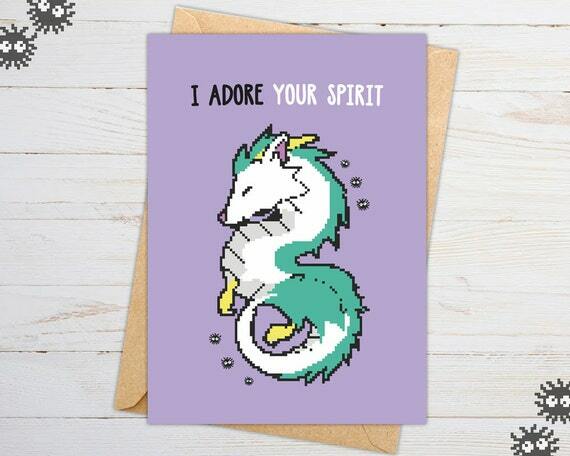 But these cards say it all for you! 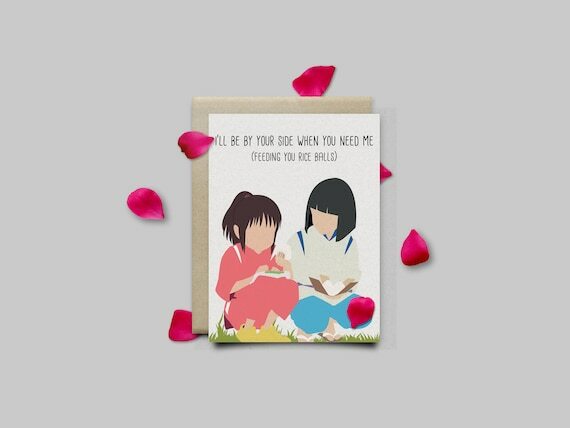 Simple and direct, sweet and thoughtful… and with adorable images of your favorite Studio Ghibli characters. 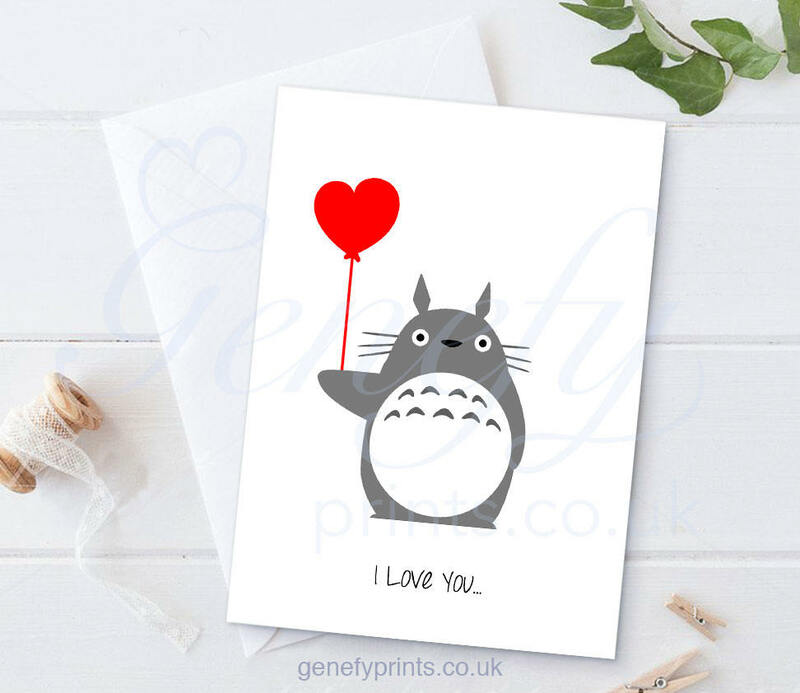 Slip your Valentine a card (maybe tuck it into their bag, under their pillow, in their locker or even use old-fashioned snail mail)… they are certain to bring a smile. 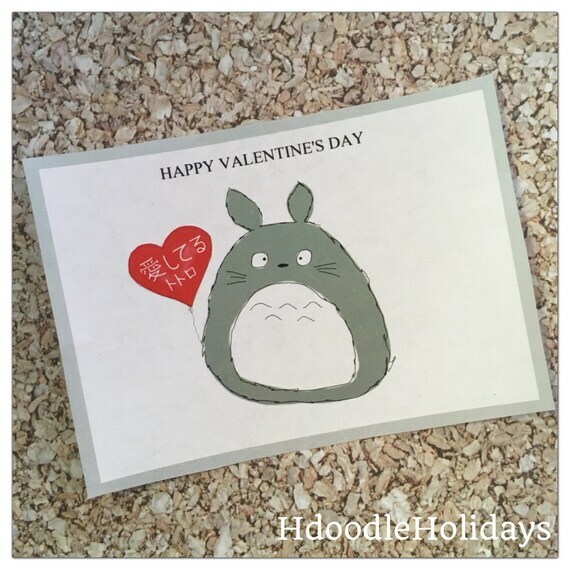 From Figurines and jewelry to bath bombs and posters… you will find the perfect Studio Ghibli Valentine HERE. 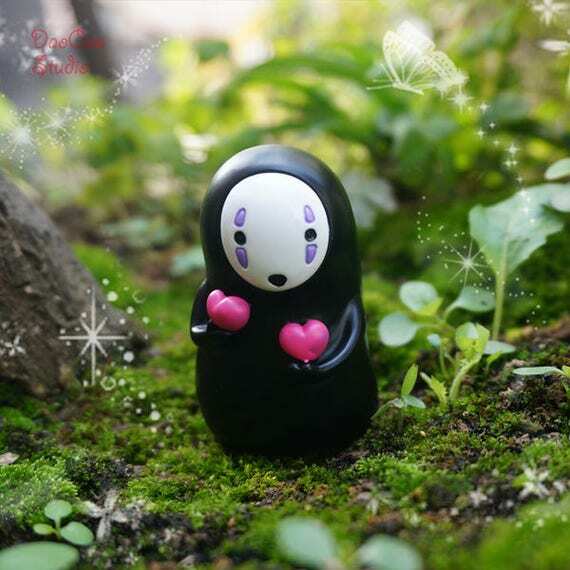 This teensy little No Face figure holding hearts is the perfect thing to slip into your love’s pocket. Or maybe tuck it into a plant. 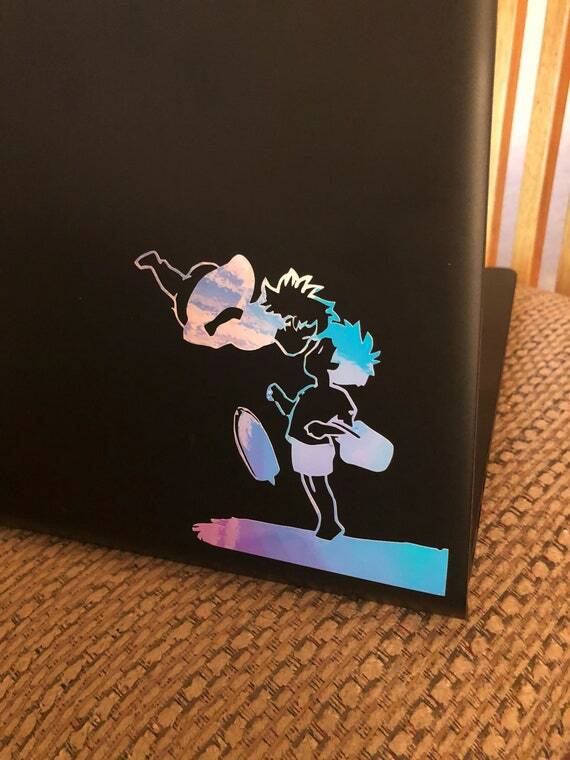 And it’s small enough to stick on a desk where it can be seen every day. I absolutely ADORE this ring! 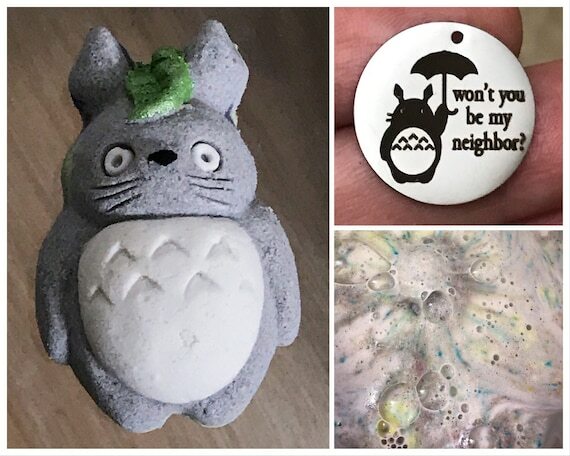 Engraved with 2 happy and in-love Totoros! Comes in different widths, so if you like the rings heavier or lighter, you can find the perfect one. 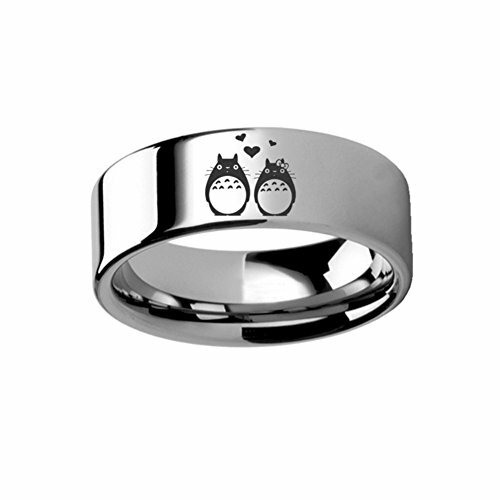 These Tungsten bands will last as long as your love. I can not tell you how happy I am with the portrait I ordered from this artist. 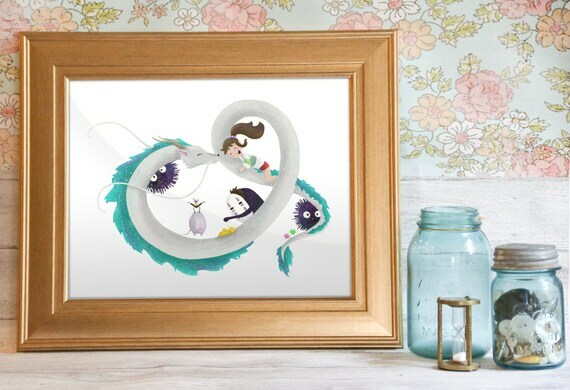 Just upload a picture … one of just your love, just of you, or both… and choose a background style. 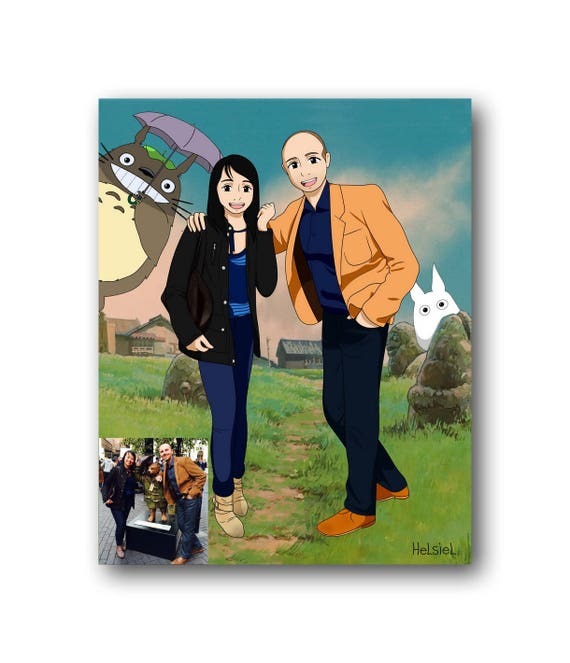 The artist will turn your picture into a Ghibli Style Anime portrait! You print it up. 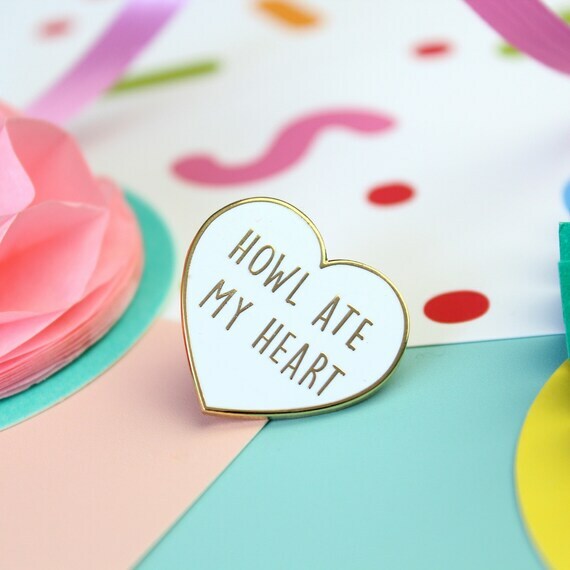 I swear, my heart would stop if Howl whispered “I think we ought to live Happily Ever After” to me. 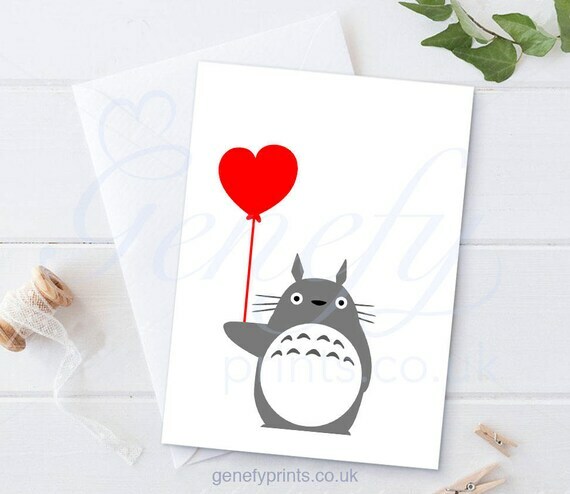 Just need a little something to make Valentine’s Day Special for your special someone? 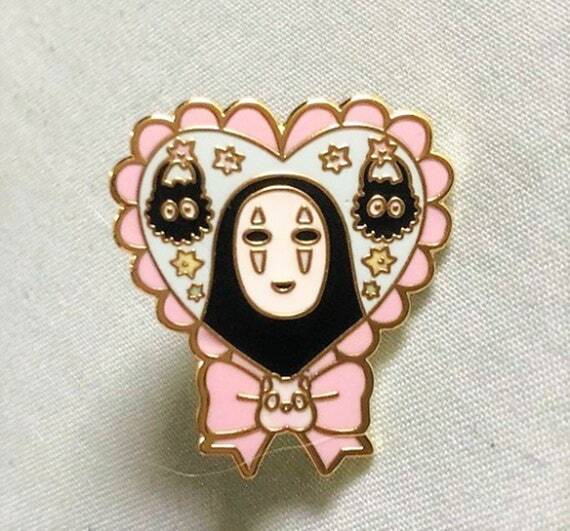 Why not give them a cute heart pin from Studio Ghibli? 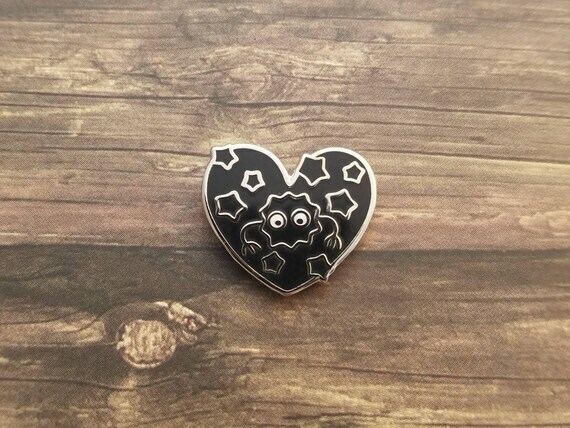 Not a fan of those Necco Hearts? Why not give your love a different kind of sweet for Valentine’s Day. 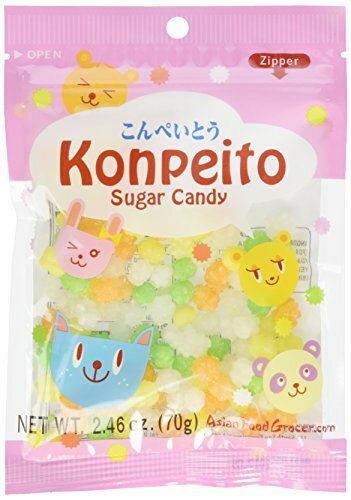 These Sugar Candies called Konpeito are the Soot Sprite’s favorite… and they will be yours too. 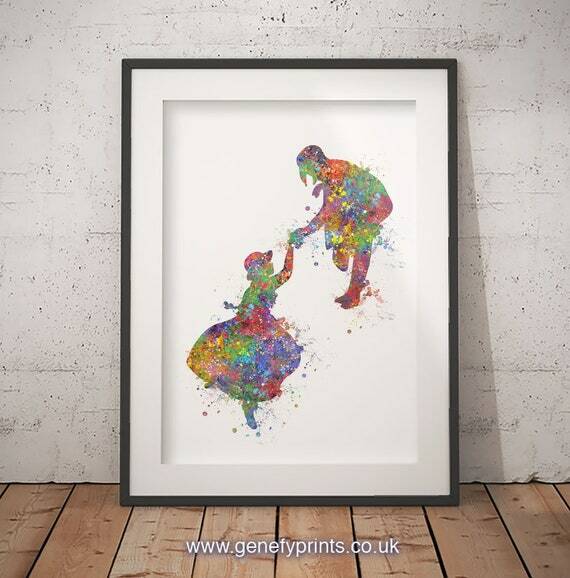 How romantic is this! 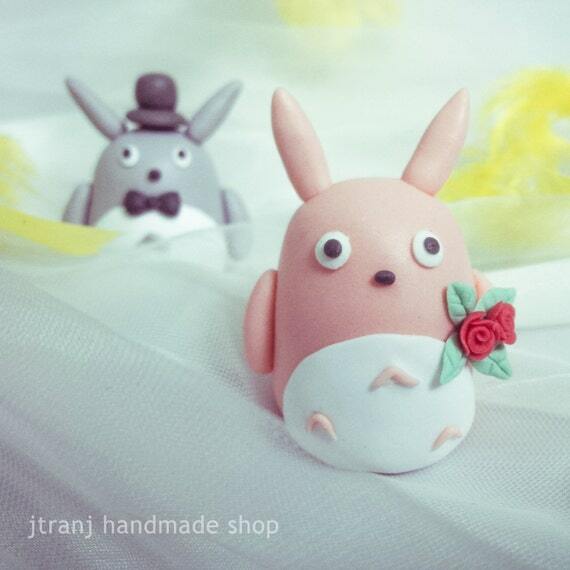 An adorable Totoro Couple that works as a wedding Cake topper… or just a reminder of something wonderful to come. 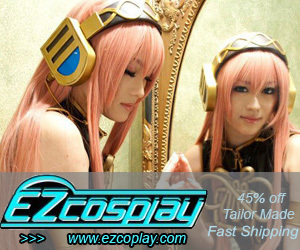 Ok, so Valentine’s Day crept up on you… now you need something FAST! How about one of these Digital Downloads? Click, print… and you are ready to gift!